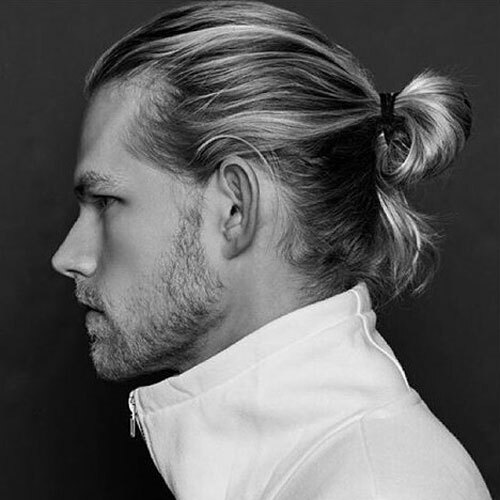 A point of crisis for many men can be deciding on an ideal hairstyle, but, if you’re not in the mood for that then just tie your hair up into a compact Man Bun! I mean, women do it, so what’s stopping you? 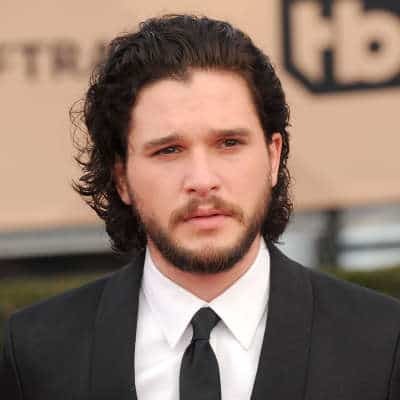 Besides some of the aggro that comes with growing your hair out to a suitable length, at least 9-16 inches, and the awkward stages of that; the end result is one of the most stylish hairstyles of current times. Running through the steps on how to do the perfect man bun, suggested products to maintain your hair and ways to style it; let’s get on with it. Read Men’s Hair Features and shop a variety of products. Arguably the most annoying and awkward stage, but will sure be rewarding, will be growing your hair out to a suitable length. This is between 9-16 inches, enough to pull it together at the back and form a bun, but the length is your choice! This is likely to take between 6 to 8 months to achieve this length – it’s not a short process. Whilst you’re growing the length it’s important to maintain it and look after it; shampooing and using conditioner will ensure you have the right oils in your hair to tie it up when it gets to that desirable length. 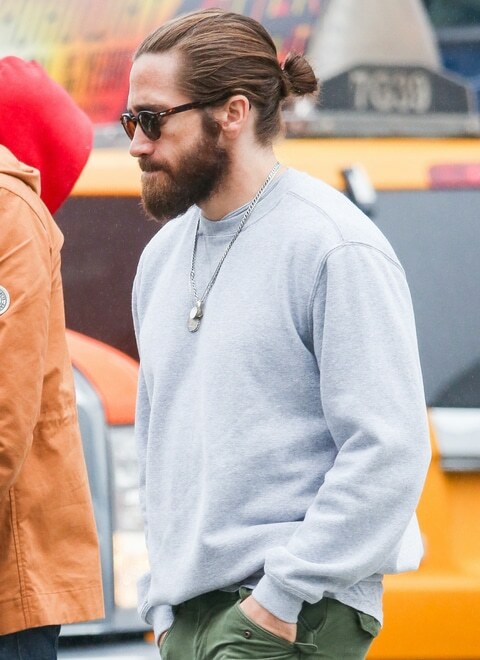 Don’t be too disheartened about the length of time, you can always tie it into a top-knot until it’s ready to mature into a man bun. If you need any pointers on growing your hair out then check out these top tips. 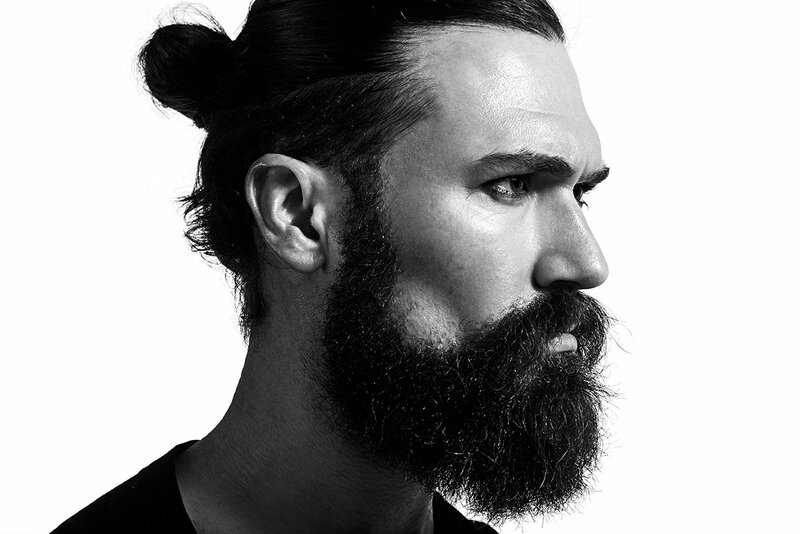 Once you’ve grown your hair to a suitable length and know how to look after it, you’re ready to begin assembling your man bun. If you’ve been using conditioner – which I have been nagging you about – then you should have all the necessary oils in your hair that help you put it up into a bun. 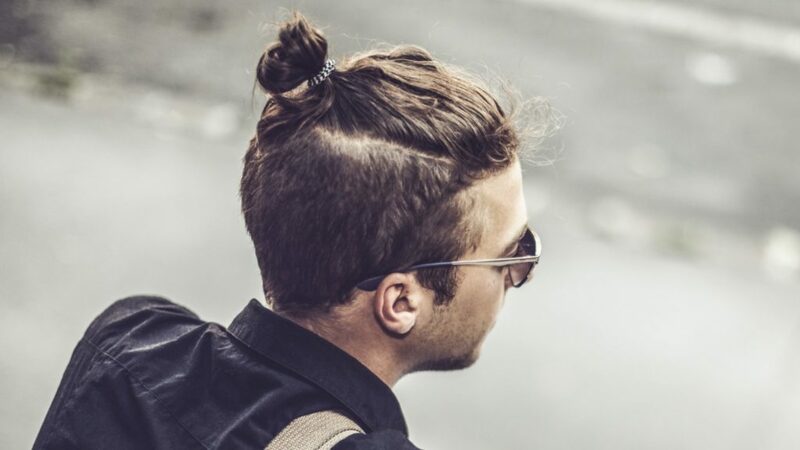 Start by running a comb through your hair, then running your fingers through and bunch all of your hair into the area where you want the man bun to sit. This includes all of the hair on the back and side of your head – we don’t want any loose bits hanging out! 3. Tie it all it up, twice! Okay, now that you’ve bunched it all up into the designated area between the crown and center of your head, you’ll need to tie it into place. Grab a hair tie or elastic band and pull the hair that you have in your hand through the hair tie, twist it and then pull it through the new hole; you should be left with a pony tail. If not, then start the process from step two again. Unlike the previous step, you’re going to want to pull it through the hair tie only halfway which will create a tight bun. If it isn’t tight enough, then pull it through for a third time and then halfway for a fourth. 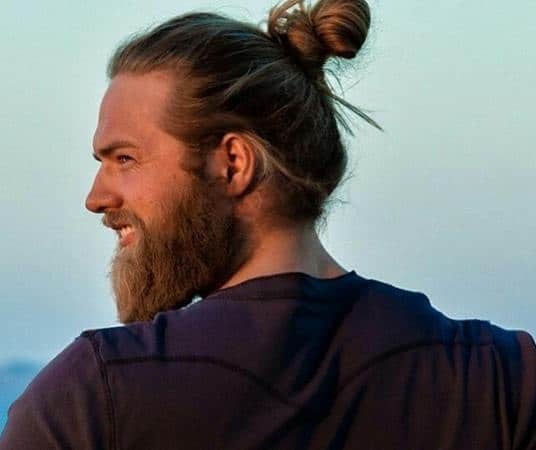 Now that your bun is in place, wrap a couple of strands of hair around the hair tie or elastic band to hide it; which will give you a cleaner and more refined looking man bun. Grow it out – The perfect length is between 9-16 inches which can take up to six to seven months to grow out. Run your fingers through it and bunch it all together – Bunch your hair into the area you want the bun to sit, including the hair on the back and the sides of your head. Tie it all up – Tie it into place using a hair tie, pull it through the hair tie, twist the tie and pull it through again so you have a pony tail. Form the bun – Pull the hair through the hair tie again BUT ONLY HALFWAY, then wrap a couple of strands of hair around the hair tie to conceal it. 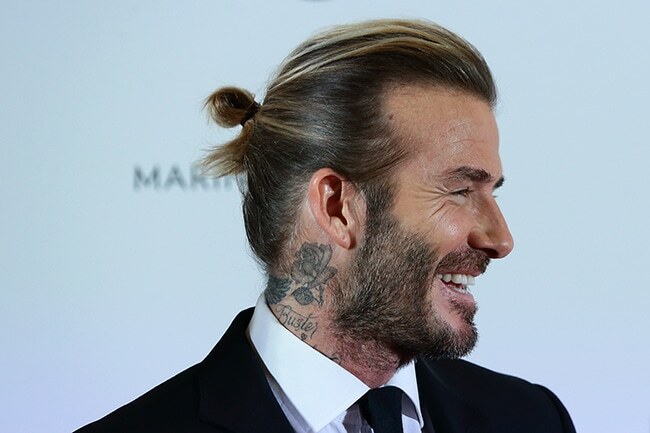 Whether you’re looking up to David Beckham or Jared Leto for hairstyle inspiration, both have rocked the man bun at some point in the past. Will you be able to rock it as well as they do? 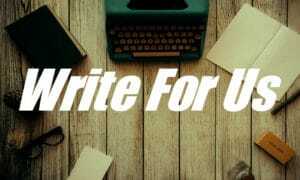 Of course you will, assuming you follow the steps that have been laid out for you. From messy to tighter buns depending on the occasion, it shows just how versatile this hairstyle is. If Leto can rock it on the red carpet then you can pull it off anywhere. With any luck, if you followed the previous steps correctly then you should have a tight and refined looking man bun perched on your head. To keep it looking good make sure you continue to use shampoo, and conditioner to put all the oils back in that are taken away from using shampoo – this’ll help you put it into a bun. But, also make sure you go to the barbers every couple of months to get your split ends cut off. Remember, have a little patience when growing it out, it’ll be worth it. Shop a variety of hair products suitable for the process.